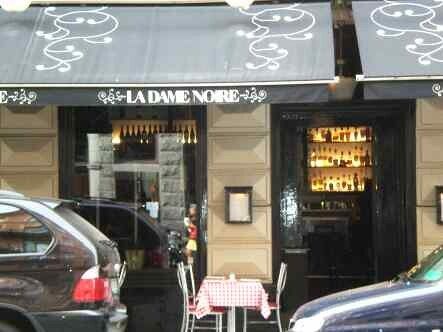 It's posh but relaxed, classy but friendly - La Dame Noir is a Manhattan-style bar in the heart of Stockholm. Their lunch menu offers more than regular sandwhiches and salads and changes on a weekly basis (take-it-away for 89kr), or stop in for an artisan dinner with friends. Expect to see chic Stockholmhers, sipping on martinis and cosmopolitians and trendier than ever. Reserve in advance online at www.ladamenoire.se.